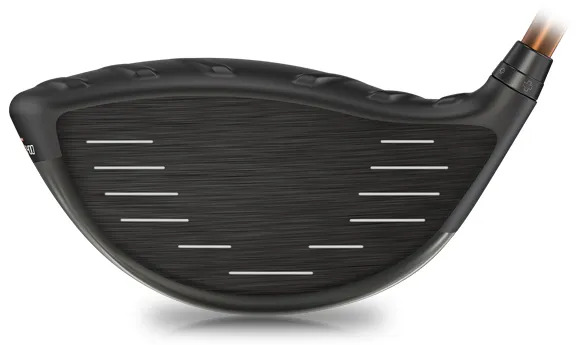 for faster club head speed, and you have more distance than ever. 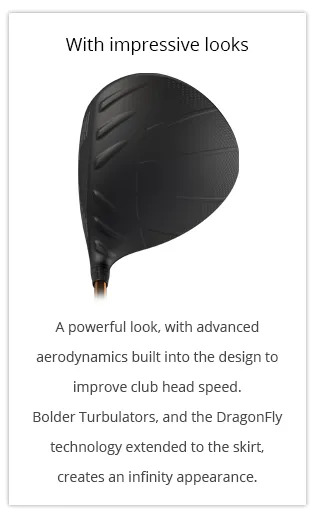 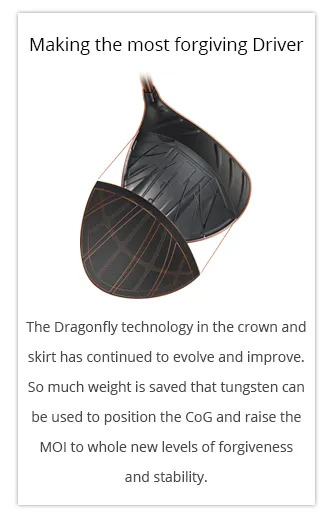 head that retains ball speed and accuracy when you’re off-centre. 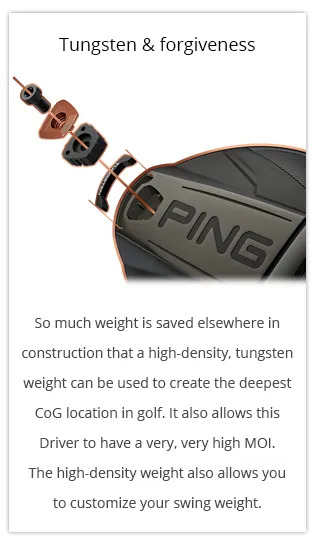 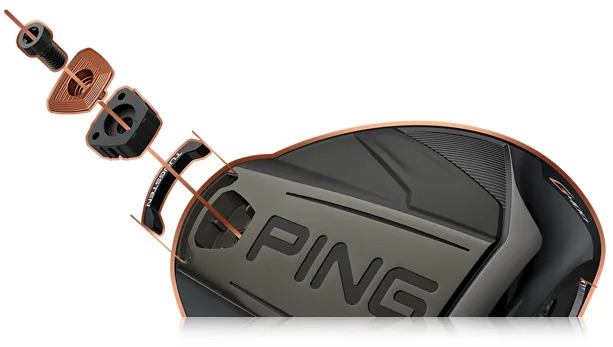 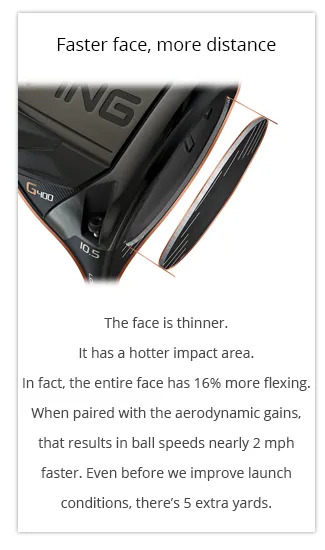 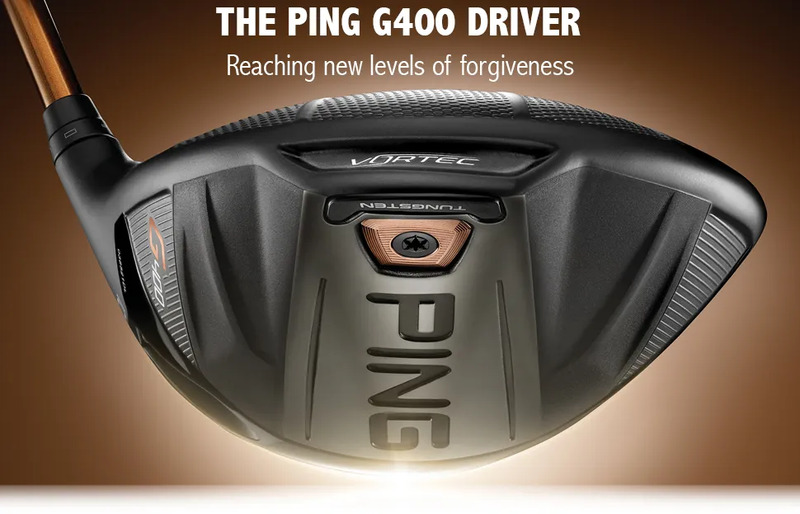 Hitting the G400 sweet spot gives a sound feedback that’s as close to puring a Persimmon Driver as you could find.